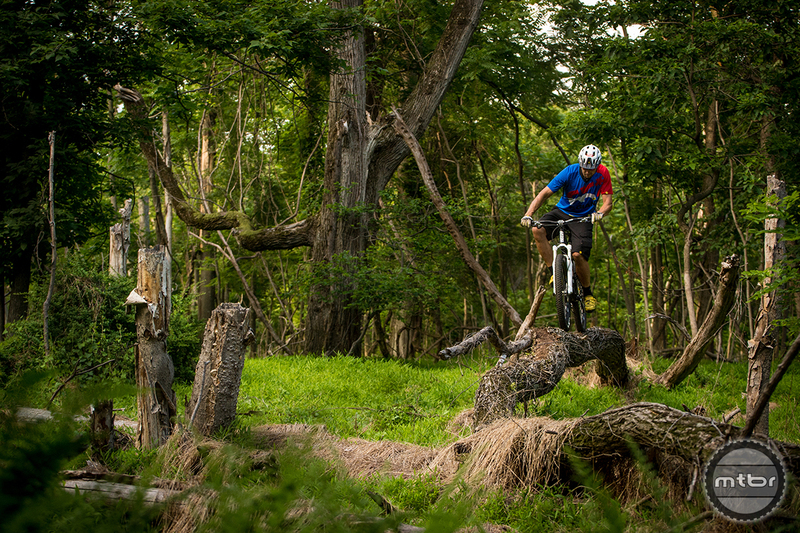 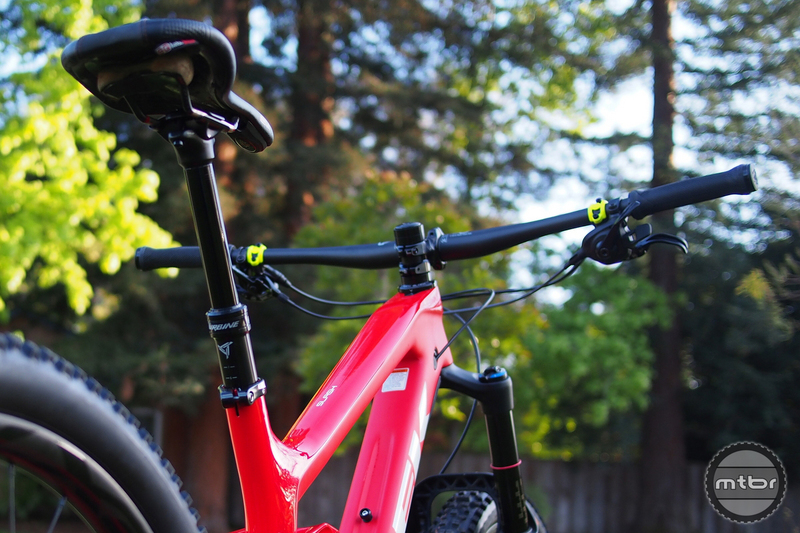 Been waiting for a long travel 29er fork from X-Fusion? 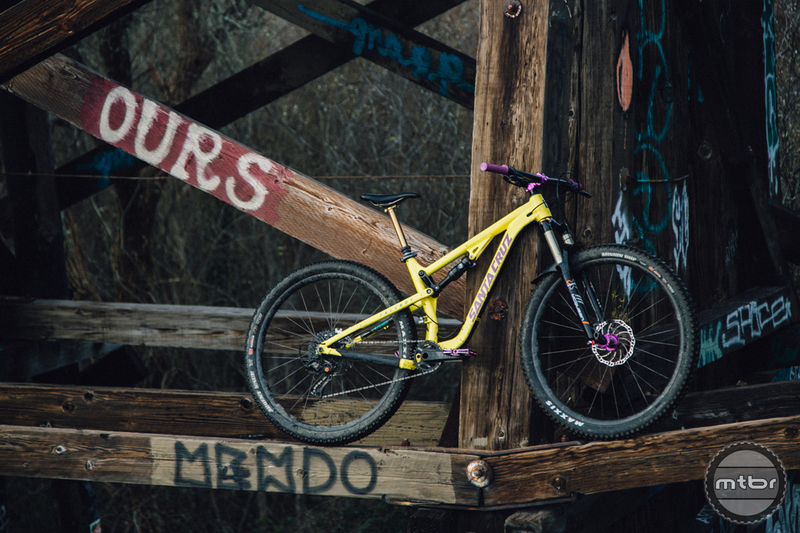 Well, the wait is almost over. 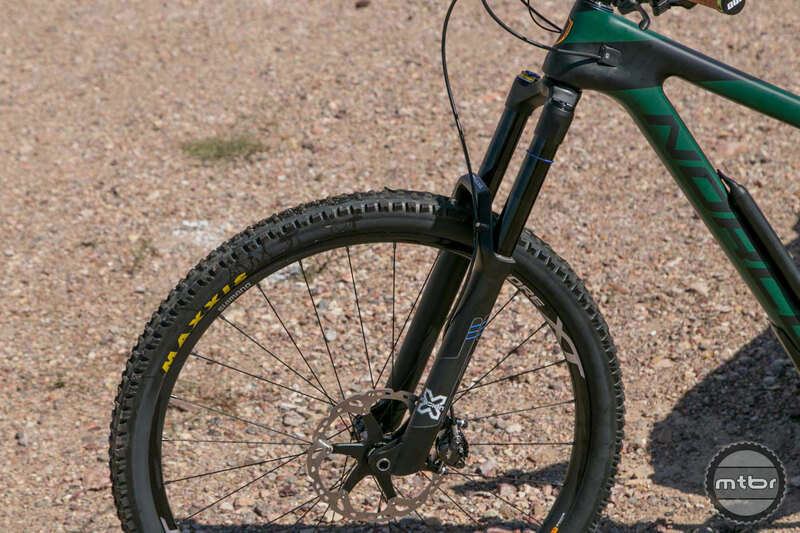 Meet the new Trace 36. 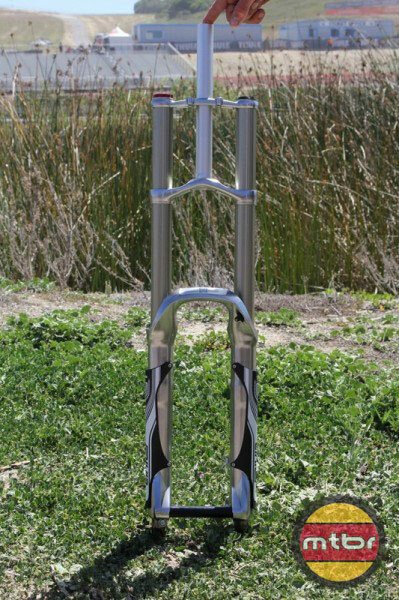 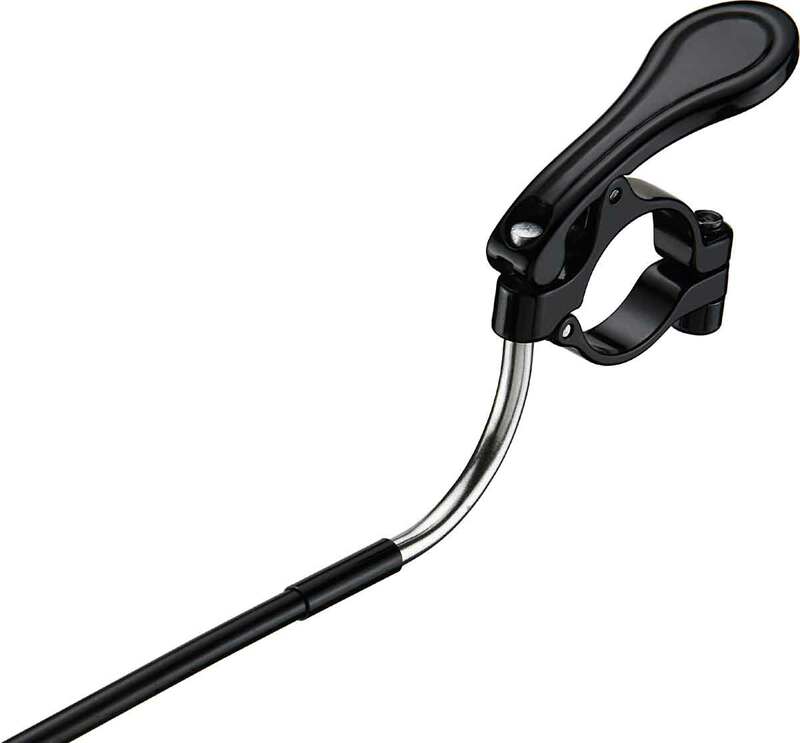 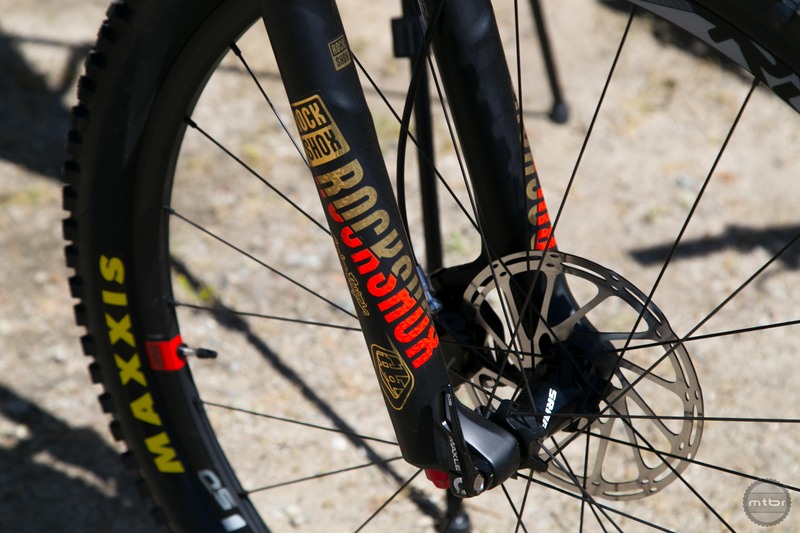 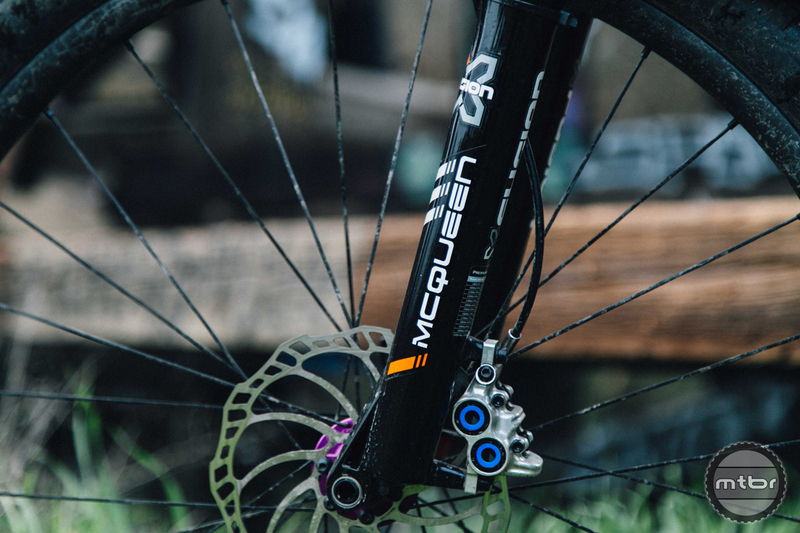 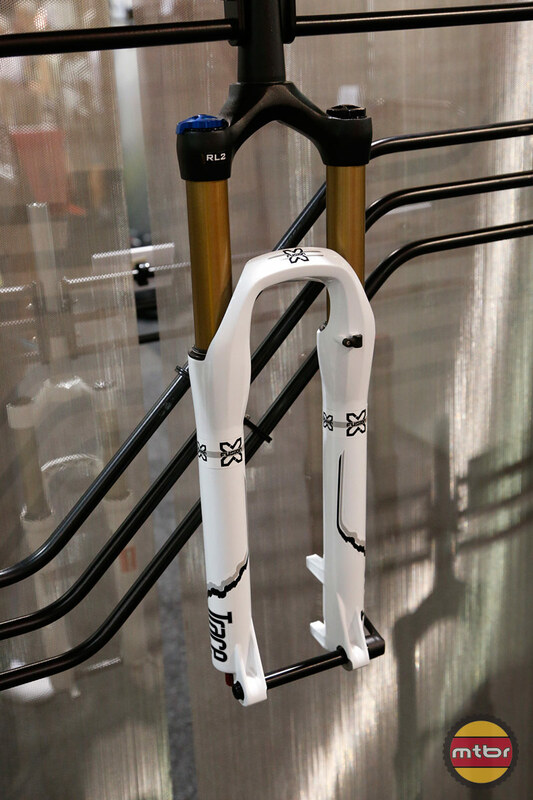 The new McQueen fork from X-Fusion retails for roughly 20% less than it’s competitors. 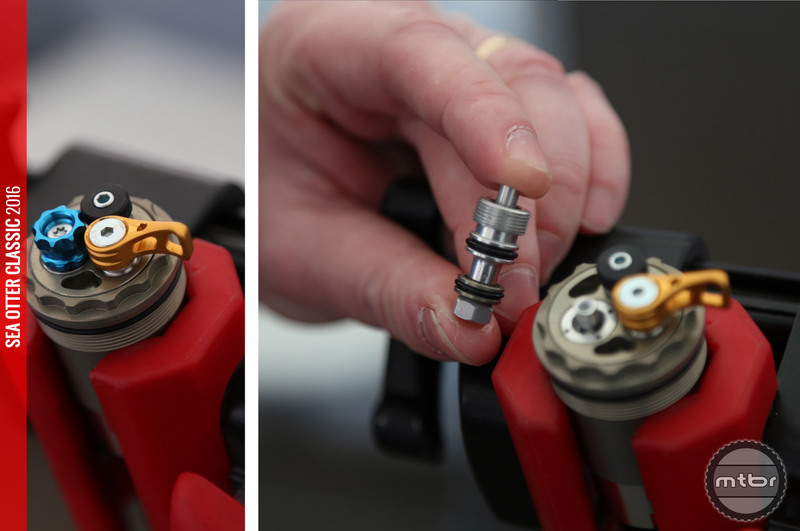 So how does it compare? 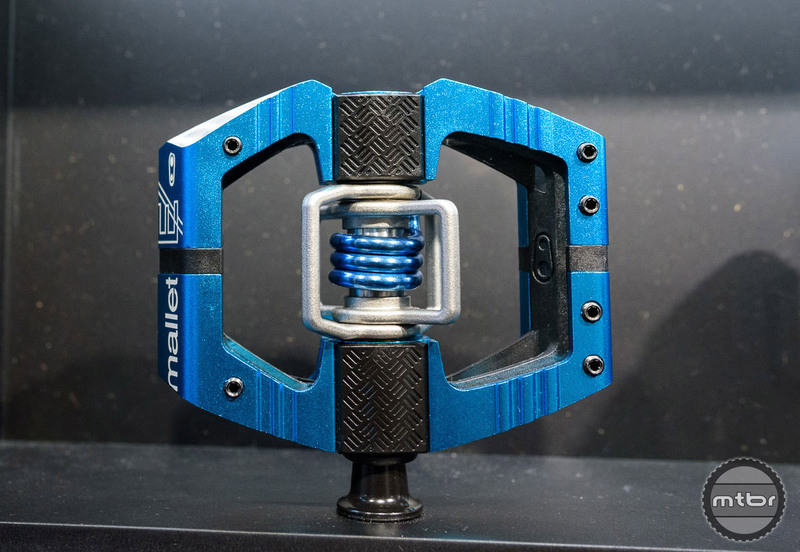 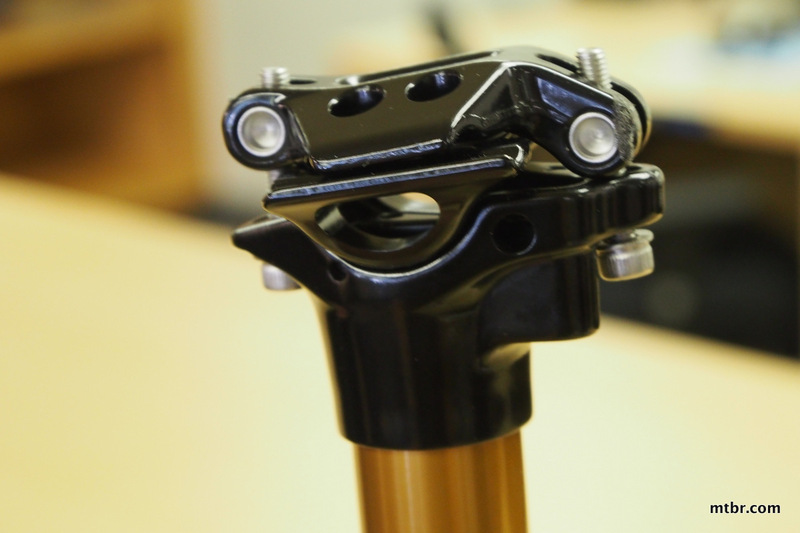 Here’s all the new suspension stuff we discovered on our whirlwind tour of the Sea Otter Pits last week. 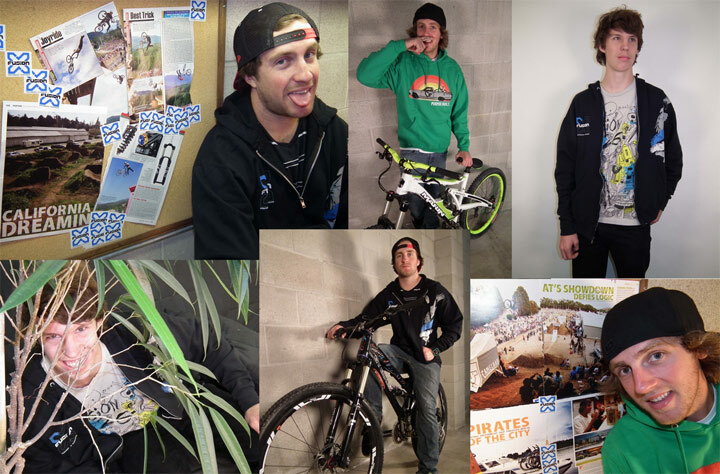 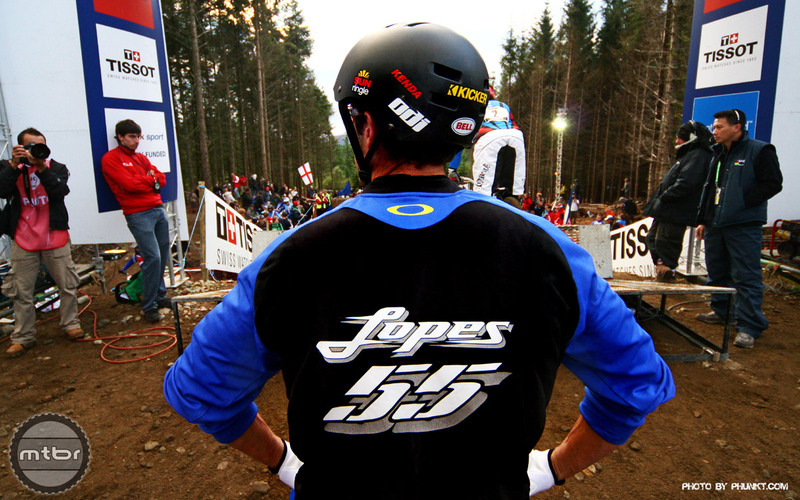 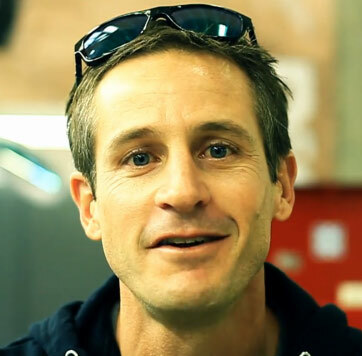 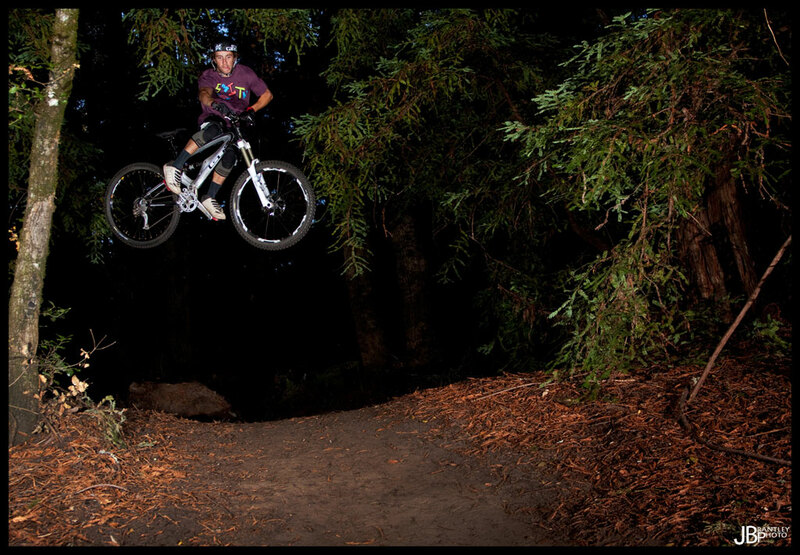 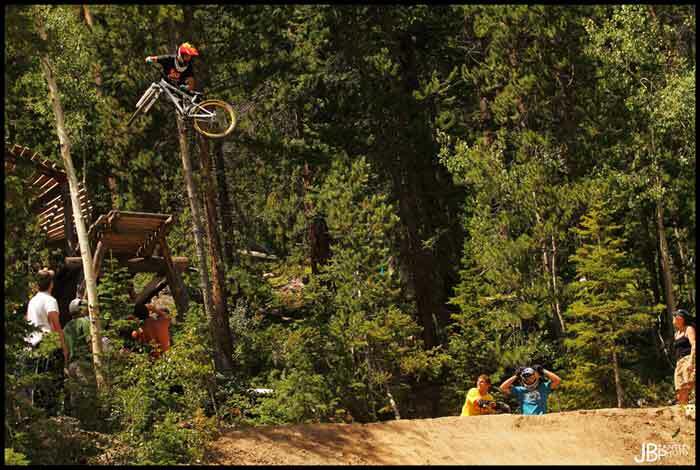 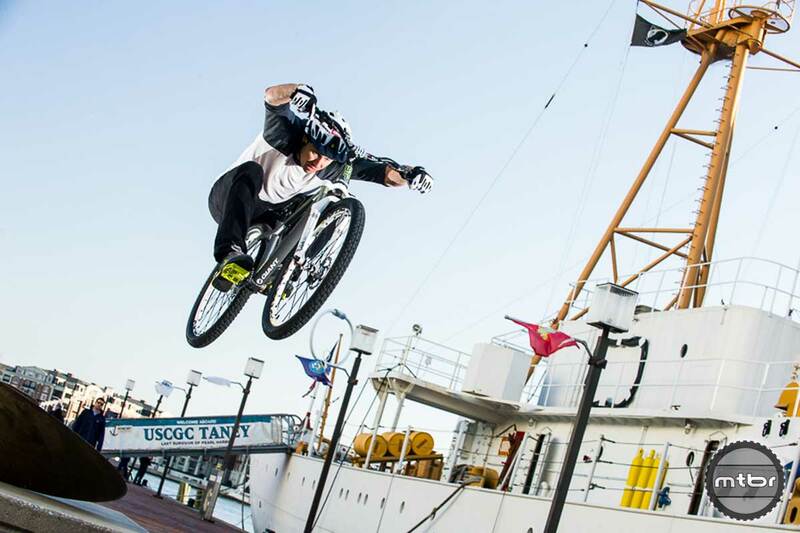 Check out this video retrospective on Brian Lopes, a true pioneer of the sport of mountain biking. 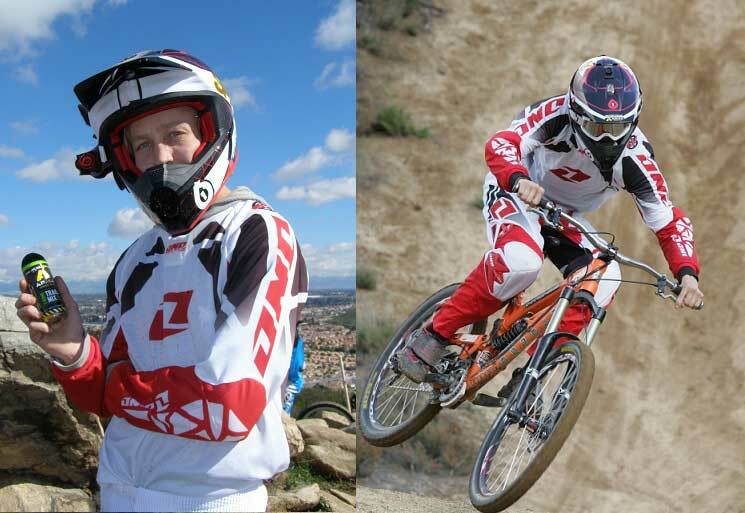 40 years is a long time – view some photos of Brian flying the number 55 plate even as a young BMX racer. 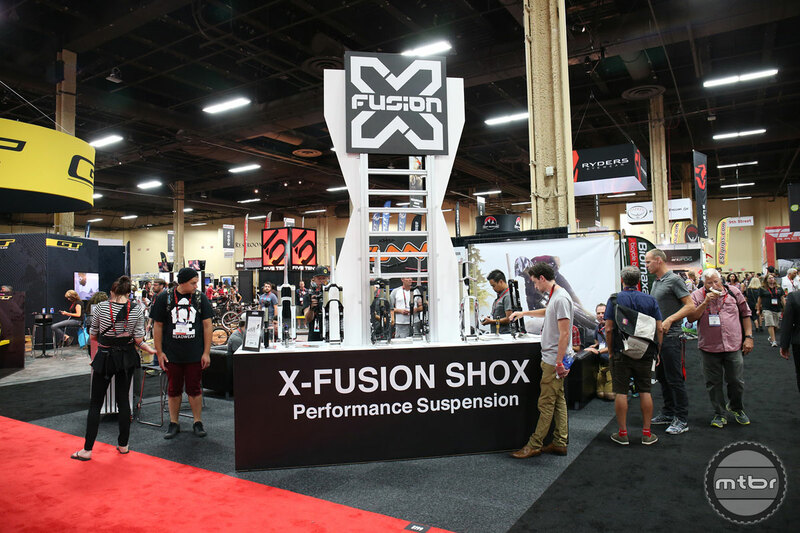 X-Fusion releases new production version of the 160mm travel inverted Revel, introduces new Roughcut HLR damper throughout the line, and launches new air can. 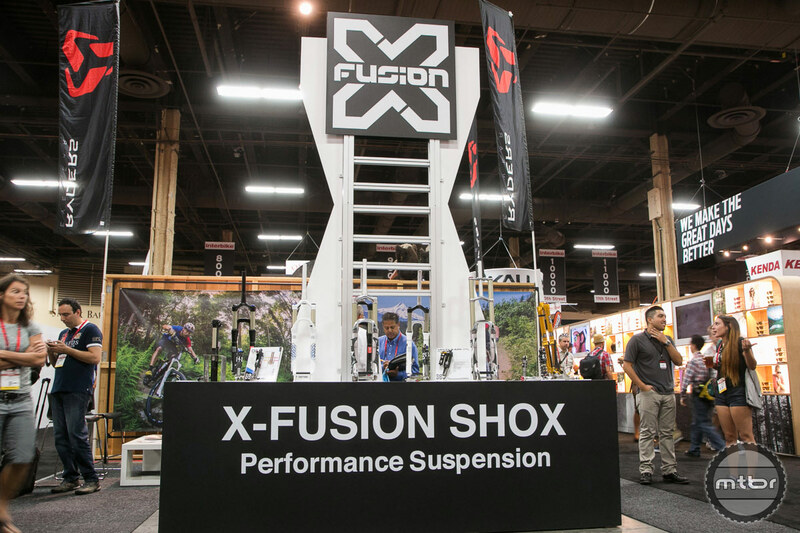 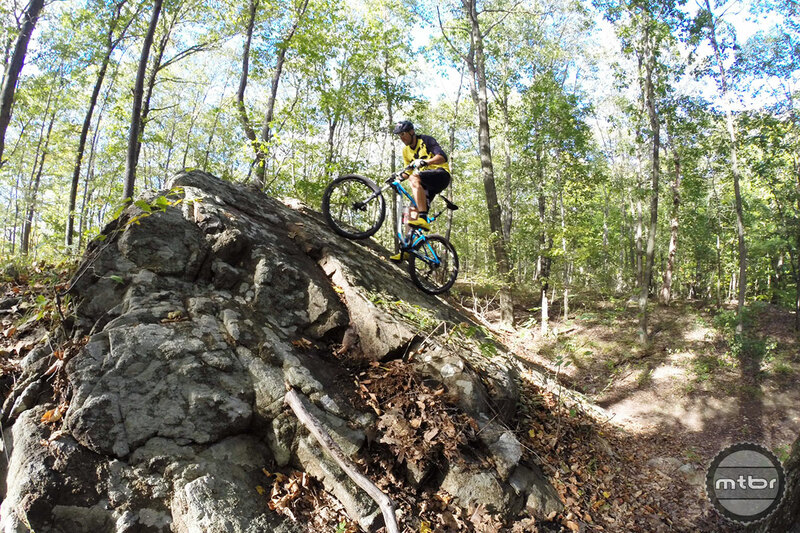 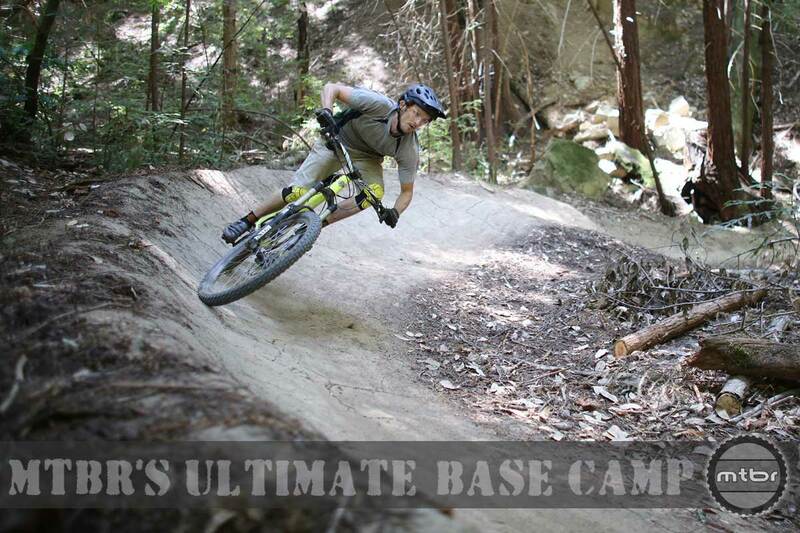 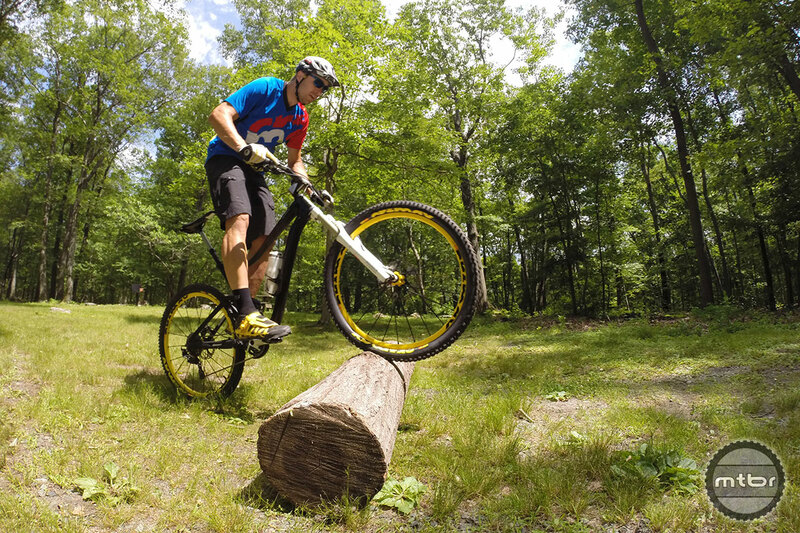 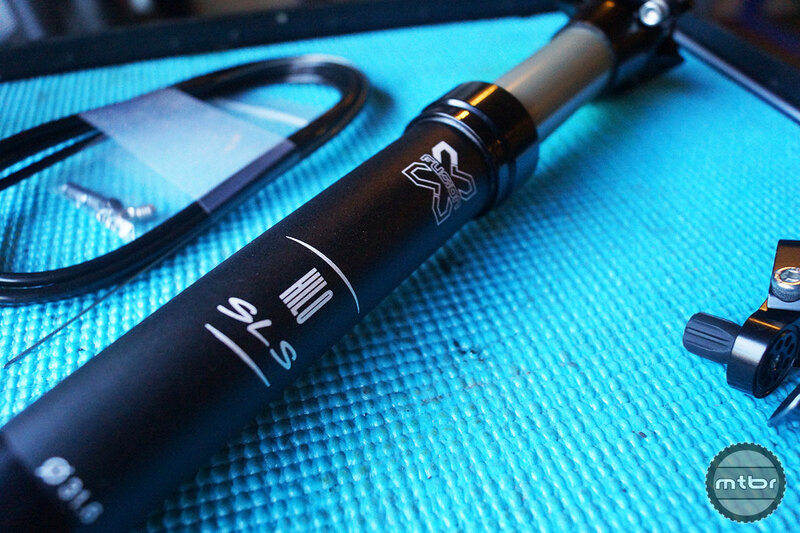 X-Fusion introduces the Streat, a new 32-stanchion XC/trail fork, and the Stage, their new enduro-specific shock. 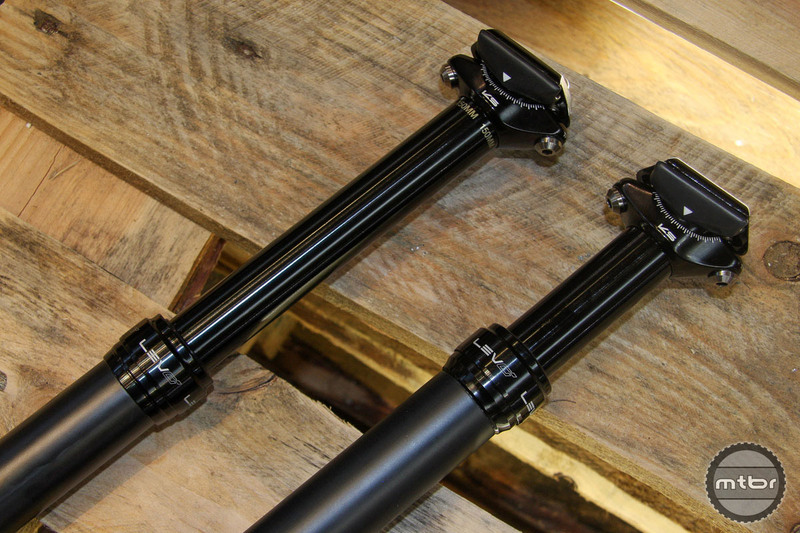 X-Fusion has added an internally-routed version of the popular Hilo adjustable seatpost to their product line…we take a First Look here. 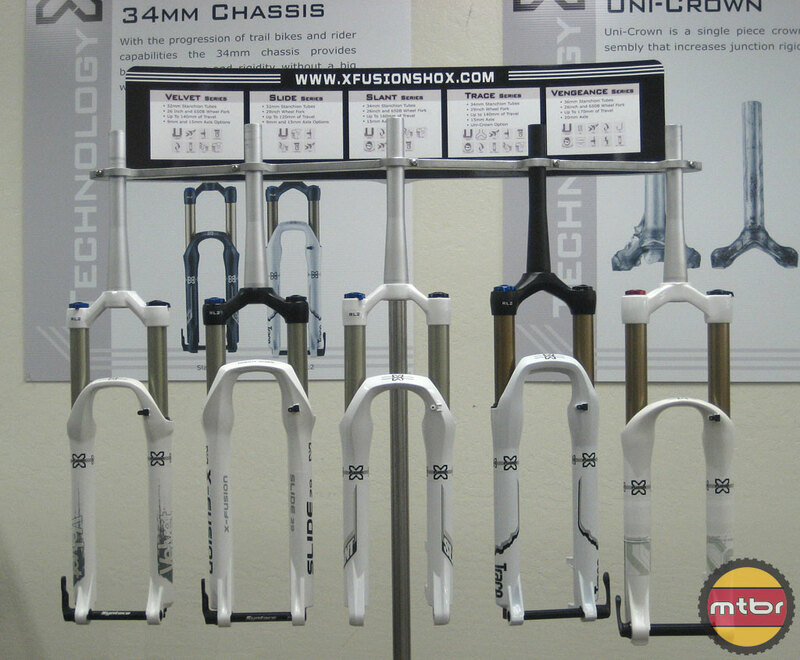 John Hauer from X-Fusion shows us the new 2014 Metric, RV1, and Revel HLR forks, as well as the advancements and improvements on their 34 line, that includes the Sweep, Slant and Trace. 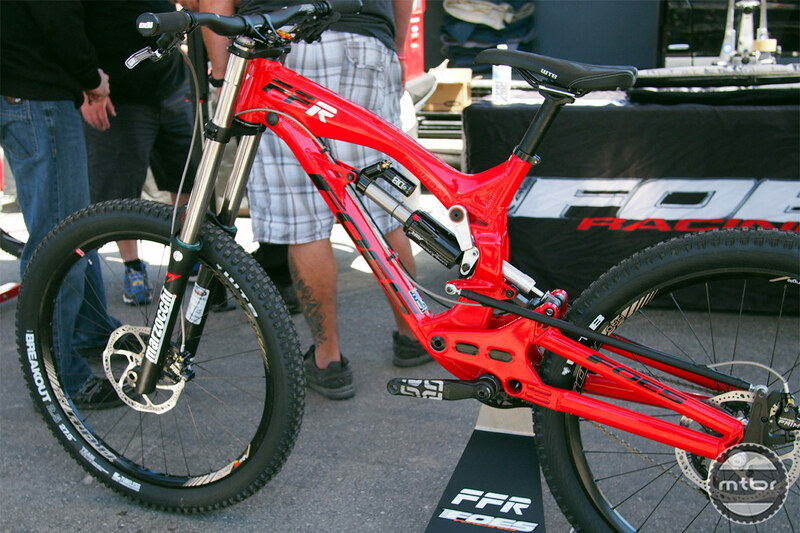 John Hauer and superstar rider Richie Schley from X-Fusion show us the new highly anticipated 2014 RV1 downhill and the Metric freeride forks. 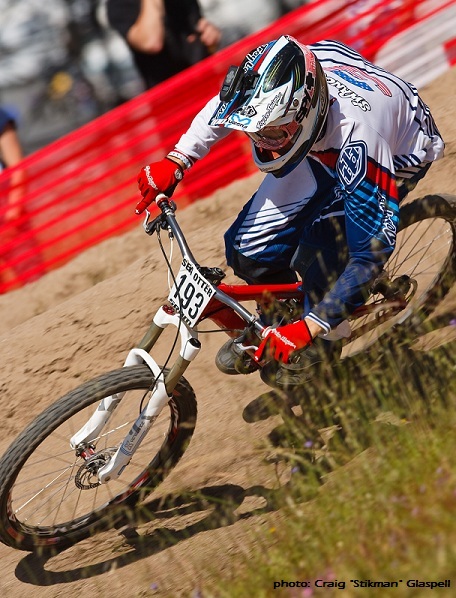 DRD XFI's JD Swanguen selected to Pan American Champs! 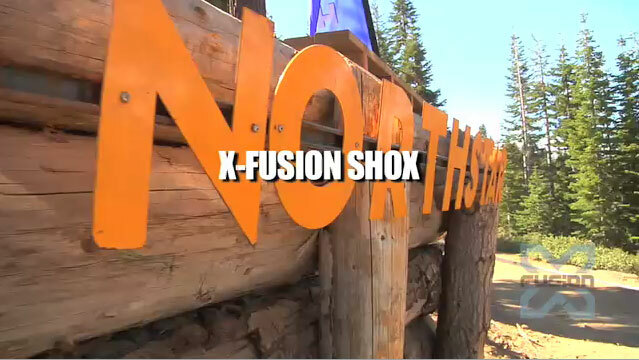 X Gon Give It To Ya Teaser! 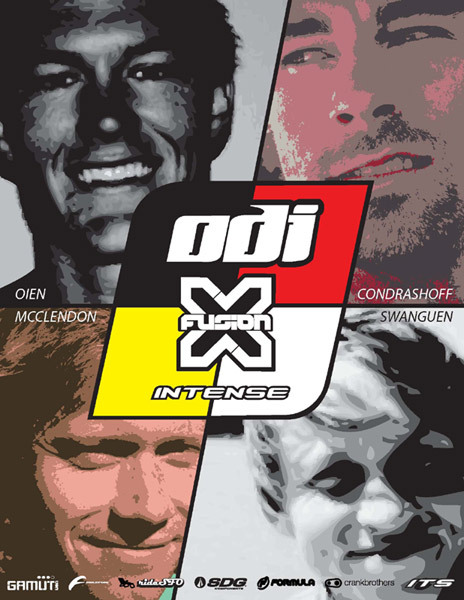 Dean Racing Development & X-Fusion Race Teams Merge in 2011! 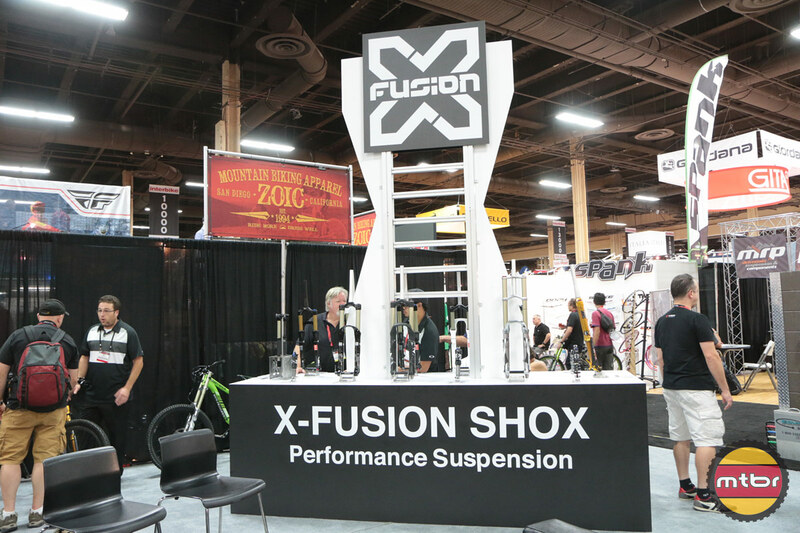 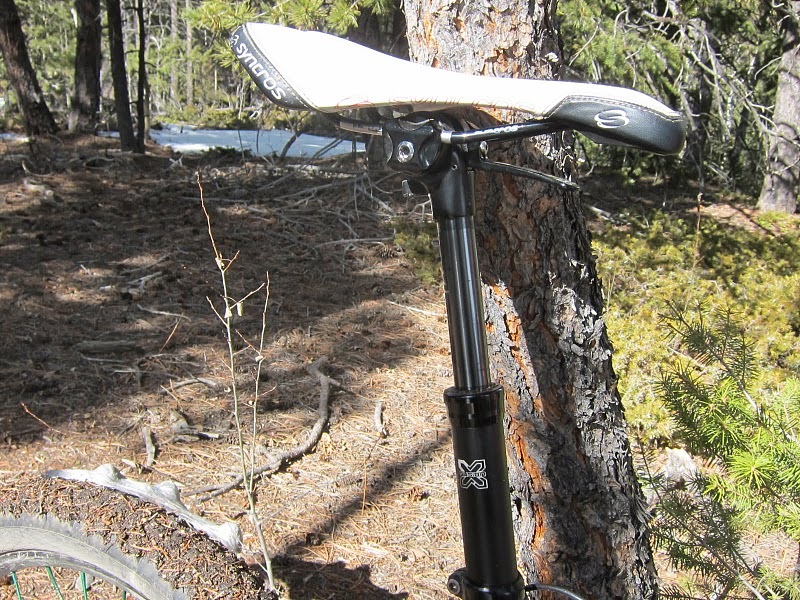 X-Fusion Hilo Seat Posts Now Available! 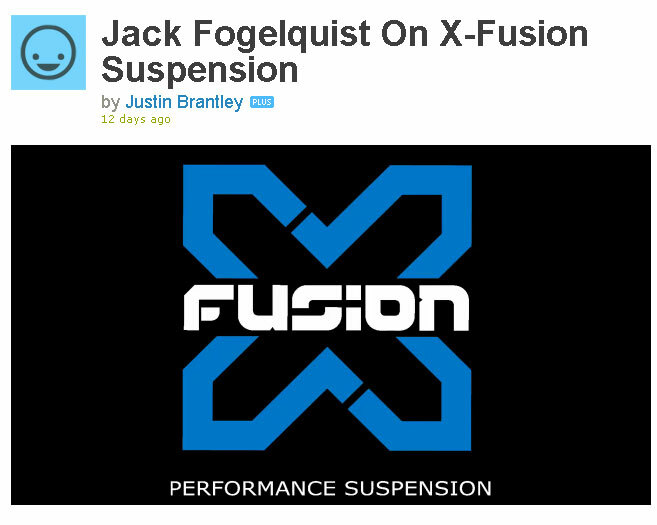 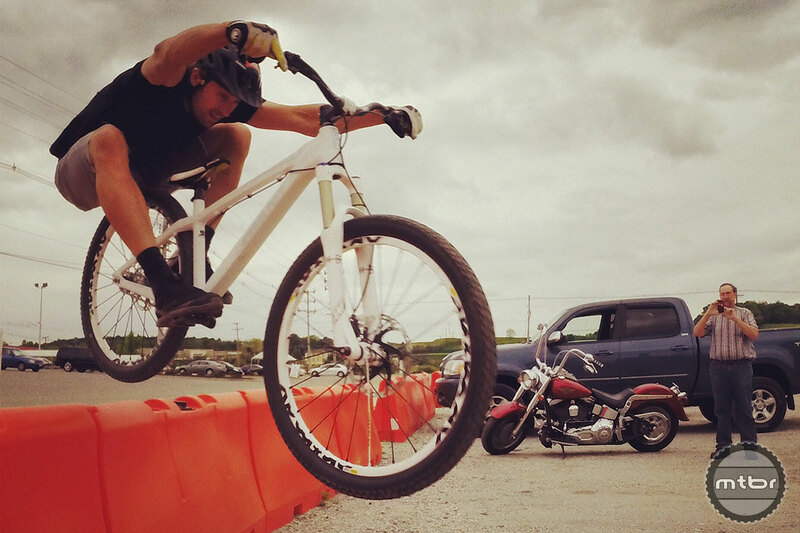 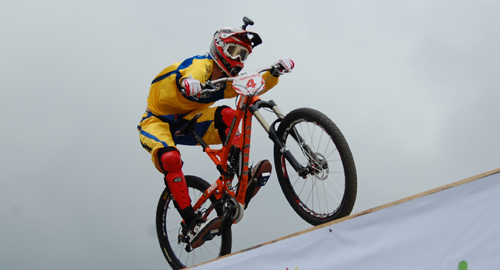 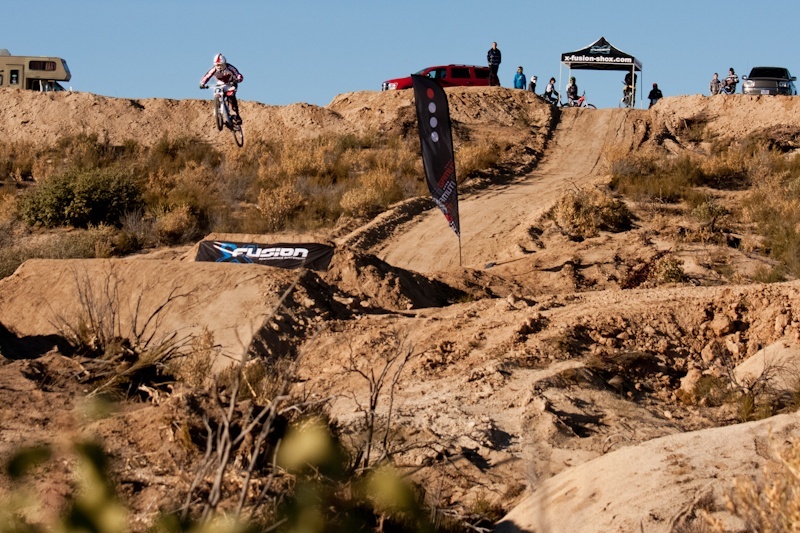 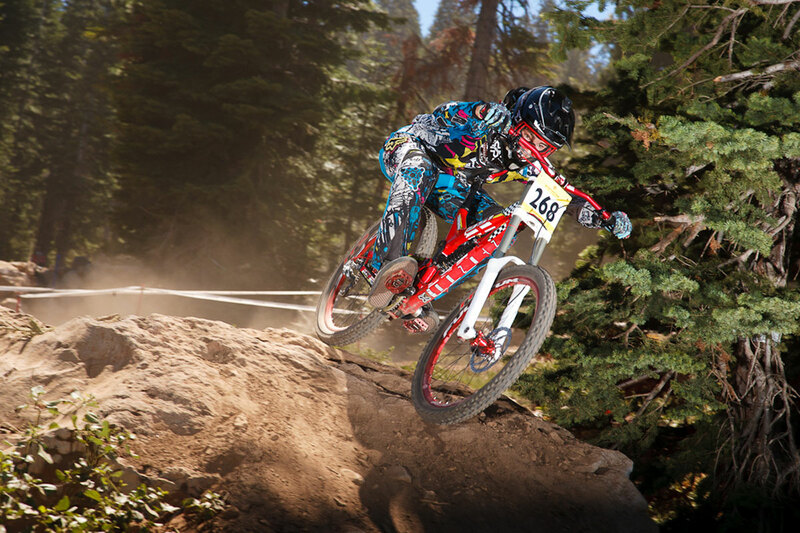 X-Fusion Renews partnership with Ontario Cup DH and Super D racing in a big way!